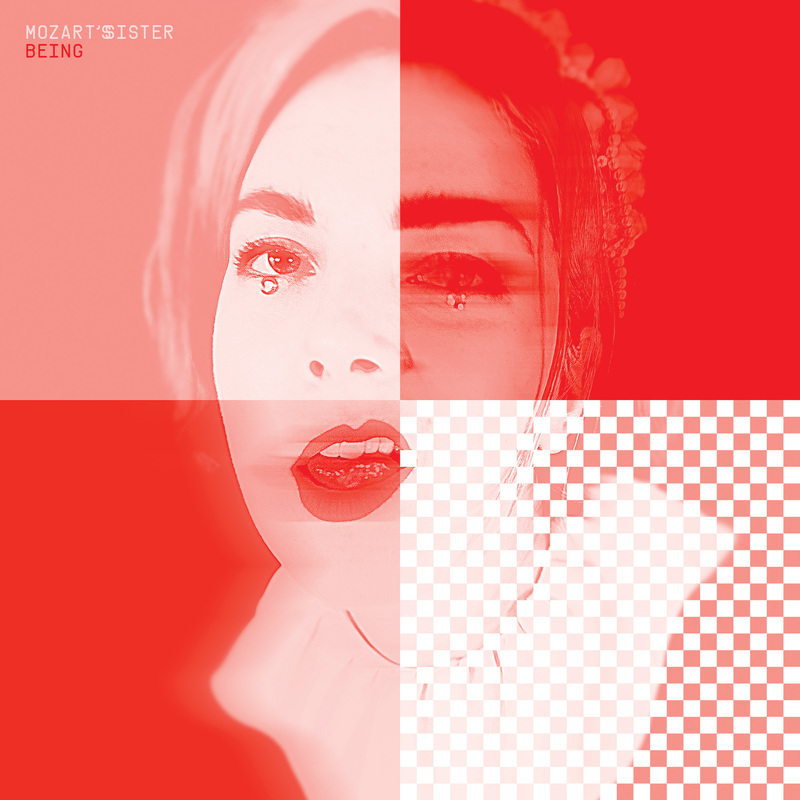 CD and LP include immediate download of full album in 320kbps MP3. LP also includes download coupon to MP3 and FLAC. Canadian? 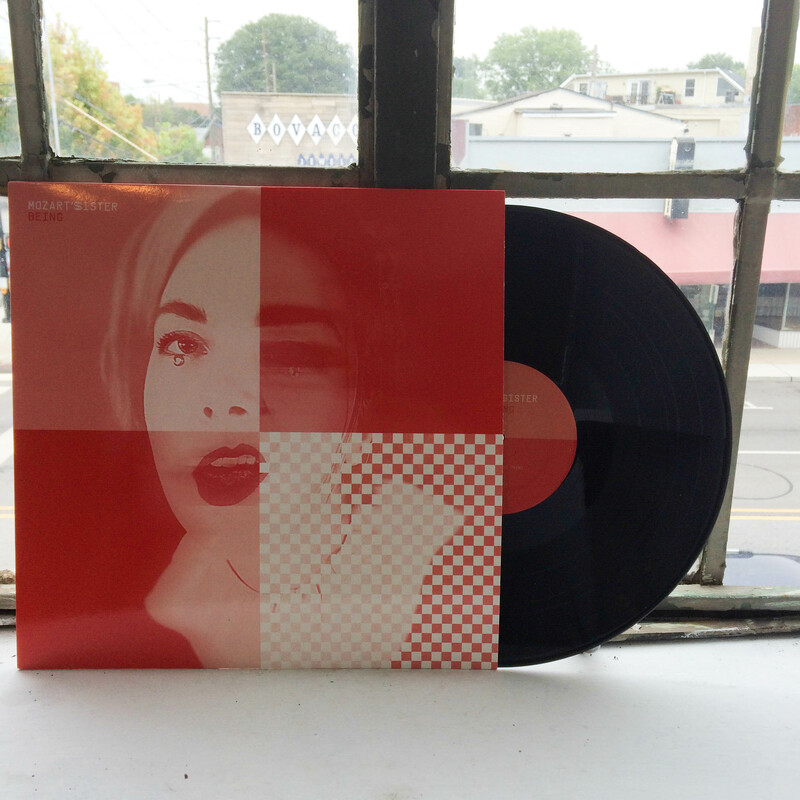 Buy it from our friends at Paper Bag Records here. 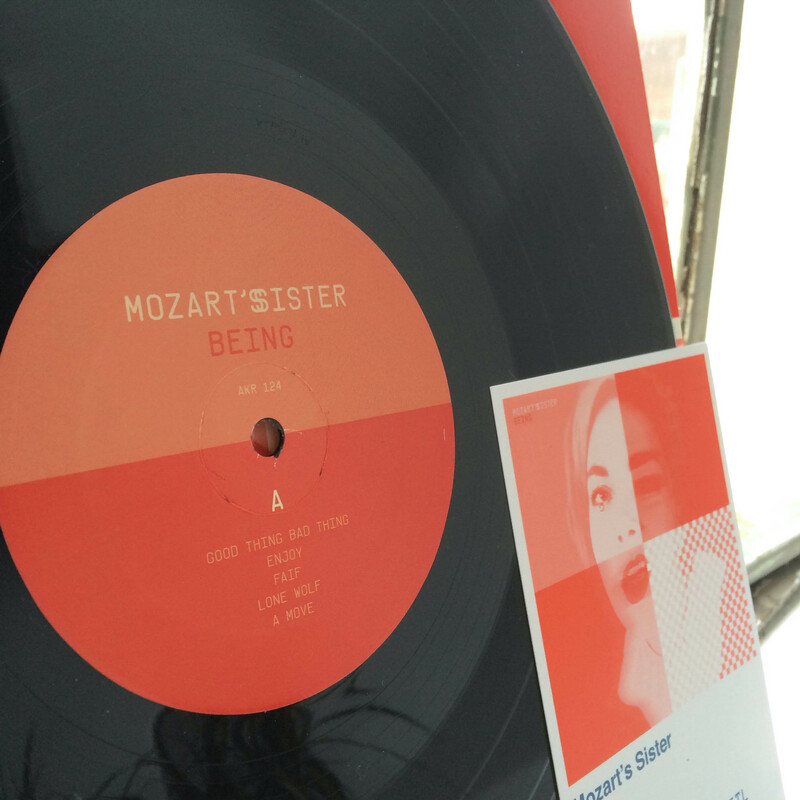 Montreal-based Mozart’s Sister debuts with Being.